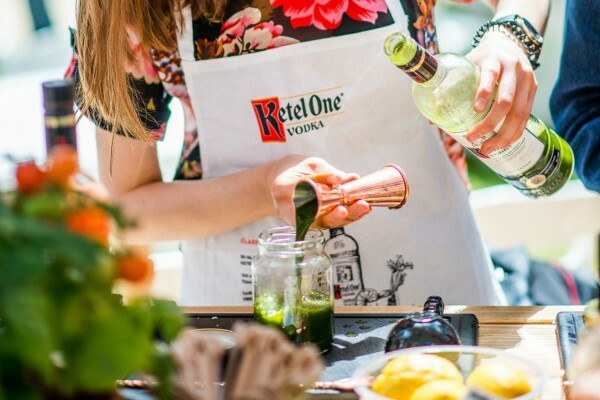 Join us around our Ketel One Vodka Kitchen table to juice, slice, season and spice your own customised Bloody Mary Cocktail. We’re a family-made vodka so we love getting around the kitchen table. It’s the best place to hang out and be yourself, no stress, just a rewarding ‘kick back and enjoy moment’ together. Cocktail making should be enjoyed the same way. No fuss, just grab some fresh ingredients from the table and start building your own drink under the expert guidance of your host. Brunch will never be the same again…. 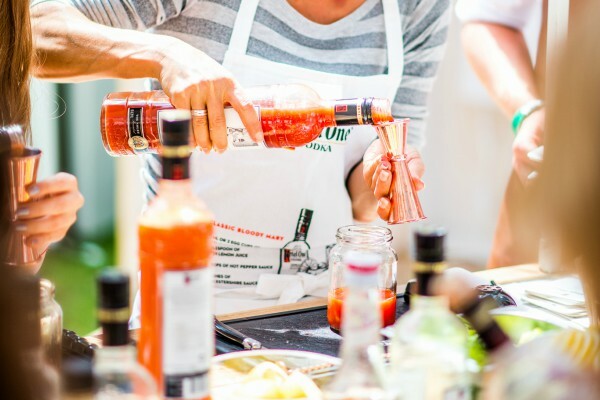 The base of the ultimate Bloody Mary is Ketel One Vodka – a sophisticated vodka with a crisp, clear flavour and a lively tingle to the finish. That’s why it’s a top choice of the world’s best bartenders, whenever they need a high quality vodka to create cocktail classics or their own quirky creations. Next up are vegetable juices and spices. Don’t like tomatoes? Try our delicious Orange Carrot Mary or mix together your own unique selection from our range of other fresh ingredients. Finally – garnish away to give your drink a personality, and then kick-back, and enjoy your creation. With a family at the heart of our brand, it’s in our DNA to care about making vodka of the highest quality, but also to care about the quality of your drink. 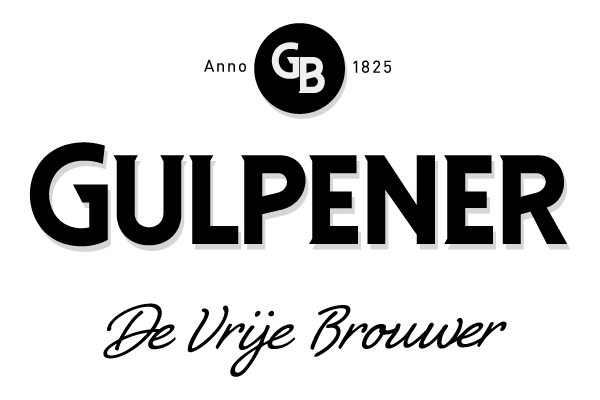 The best ingredients, the best company to share it with and the best experience. 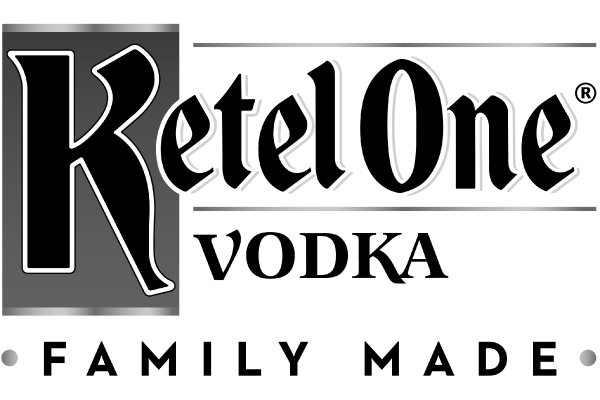 *Signing up for the workshops can be done at the Ketel One Kitchen at the day itself.